Coffs Harbour Garden Club: Green Space as Opposed to a Much Needed Expansion - which one for you? Green Space as Opposed to a Much Needed Expansion - which one for you? Yes, there is a concerning dilemma happening in Sydney....... 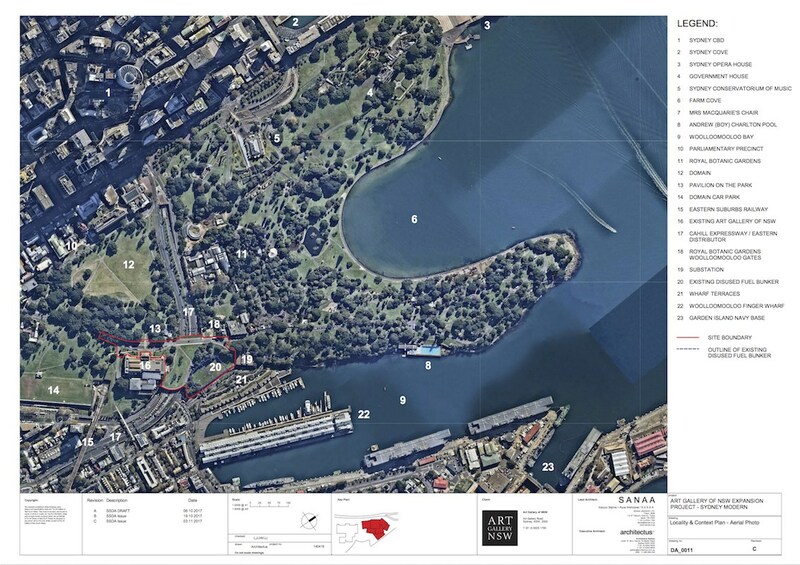 The Domain and Sydney Royal Botanic Gardens are described by Catherine Stewart as 'lungs' for the city. If plans come to pass the Art Gallery of NSW will be set for a 28,468 square metre expansion, encroaching on Domain land. Catherine is certainly no shrinking violet when it comes to expressing an opinion and she is undoubtedly in a lather about this issue. If you would like to see and read more please visit GardenDrum here. This is something informative. Didn't knew this before. I guess I will let a few friends of mine know about this too since I know they will be interested in this for sure. Keep up the good work.